Warm weather is here. Don’t be fooled by the occasional cold front and storms. Warmer weather is here to stay! 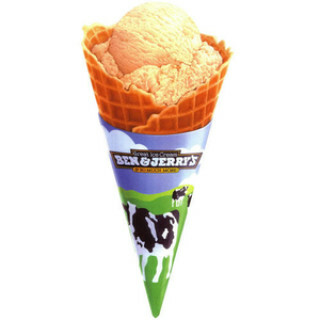 To celebrate, go get a free ice cream cone at Ben & Jerry’s for Cone Day on April 9th, 2019 from noon-8 pm. No purchase or coupon is required. Click here to find a store near you.